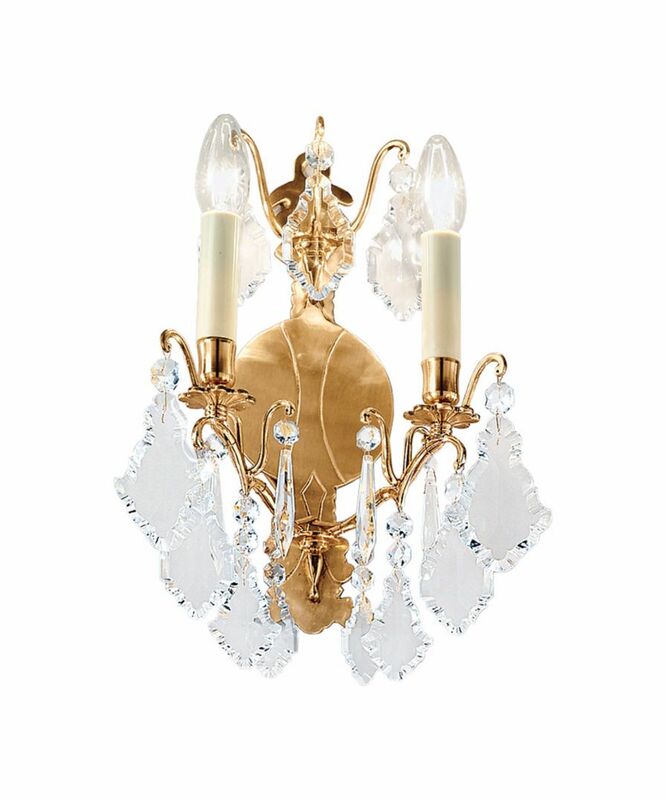 First quality full lead bohemian crystal on solid brass frames. Shown in french gold. Other finishes are available to order.